From a last few months I have been loving the ombré lips trend, but most of them were too bold to carry off in daily life. But I was just too eager , so I experiment and give the usual pink lips a hint of ombré . 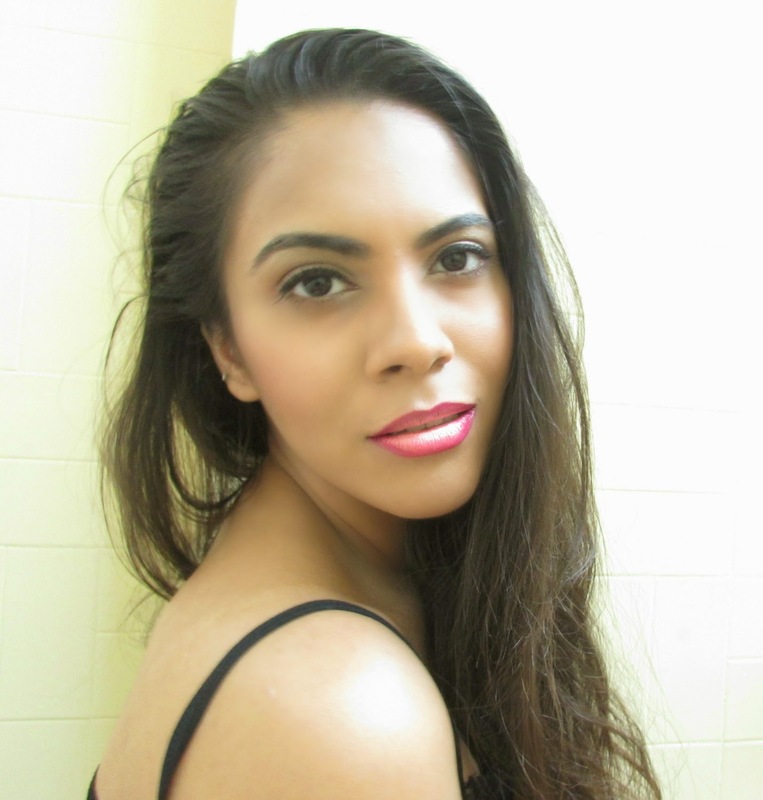 These pink ombré lips will make your lips look deep and defined. The light ombré effect will catch light in center giving a illusion of fuller , bigger lips. The best part is that you can rock them in daily life and do them in less than 5 minutes. To see everything in detail do watch the tutorial :) would love if you can subscribe to my new YouTube channel . If you prefer written version then keep on reading. 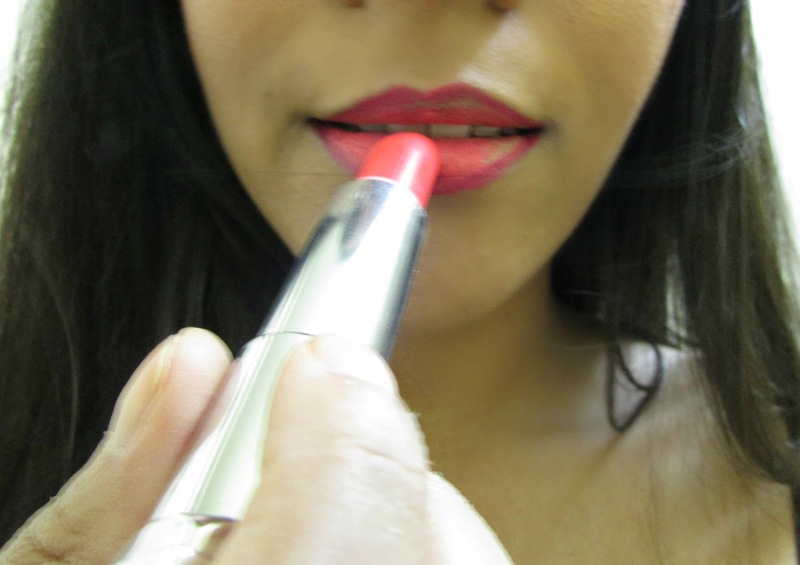 1) Take a bright pink lipstick and roughly long your lips. 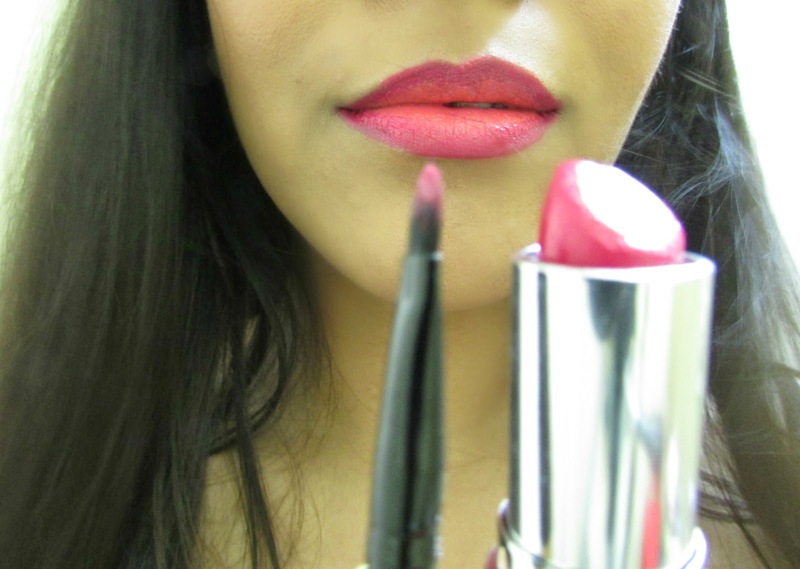 2) Take a light pink (I am using neon pink lipstick ) and fill your lips onn. 3) Now come in with your lip brush and dark pink again . 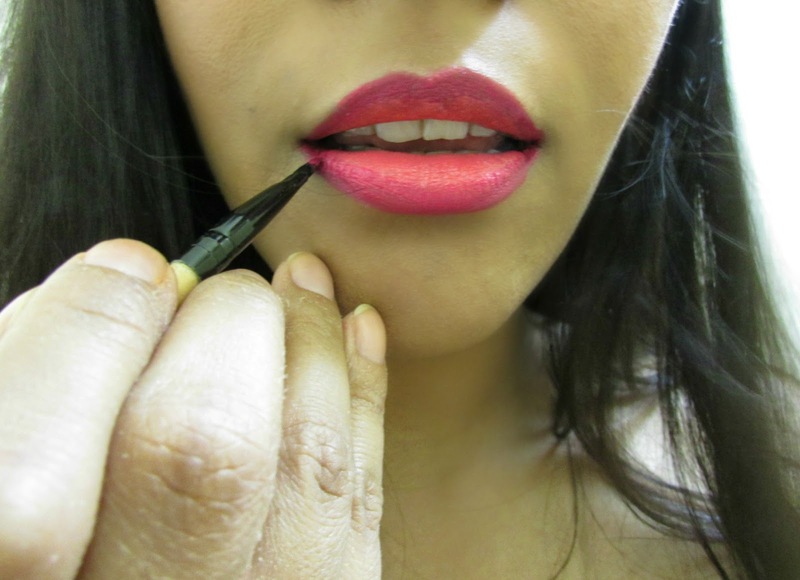 Line the lips again and with the help if brush blend line a bit. 4) Now you will have a slight ombré lips effect. 5) To highlight the center of lips even more , take a cream white shadow , with your finger, place it in the center of your lip. 6) Gradually build up the color and keep blending. And here is the result , the lovely, wearable pink ombré lips. beautiful! i'd love to try that myself. Divino el color de los labios! Wow, love the lips!! Super sophisticated! Very pretty :) Love the colour. Beautiful lip color! Thanks for always stopping by my indian belle! You did this is such a classy, beautiful way. Thanks so much for stopping by my blog. Great tutorial! Looks beautiful! Thanks for stopping by my blog today! Ahh, love it! You are gorgeous btw! 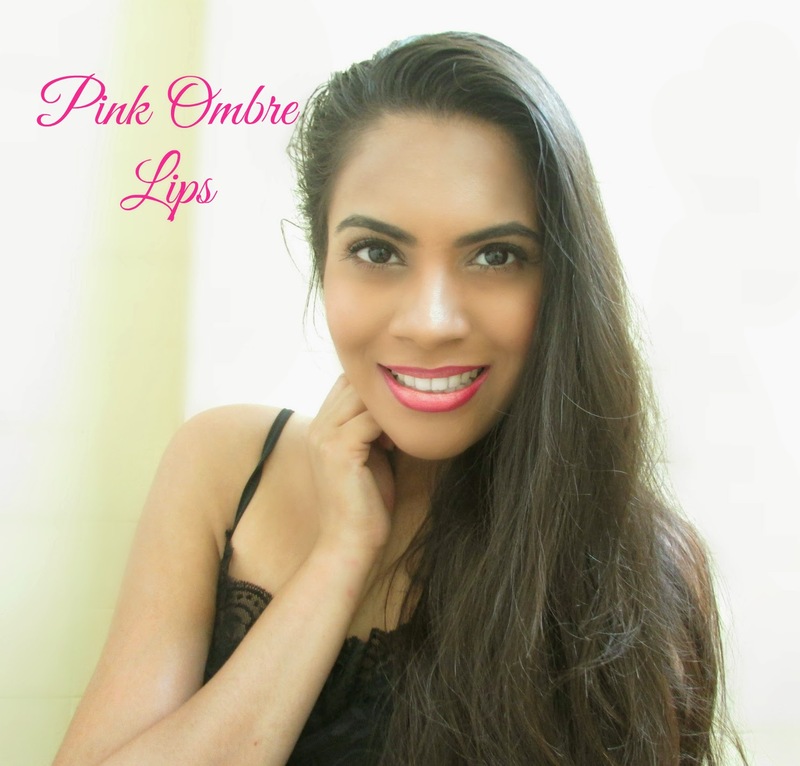 The ombre looks really good on your lips! !